It give us great joy and honor to be selected a top El Paso Chiropractor for the second year. We feel truly blessed. Thank you all so much. It is an honor we take great pride in presenting to all our beloved patients. Congratulations! 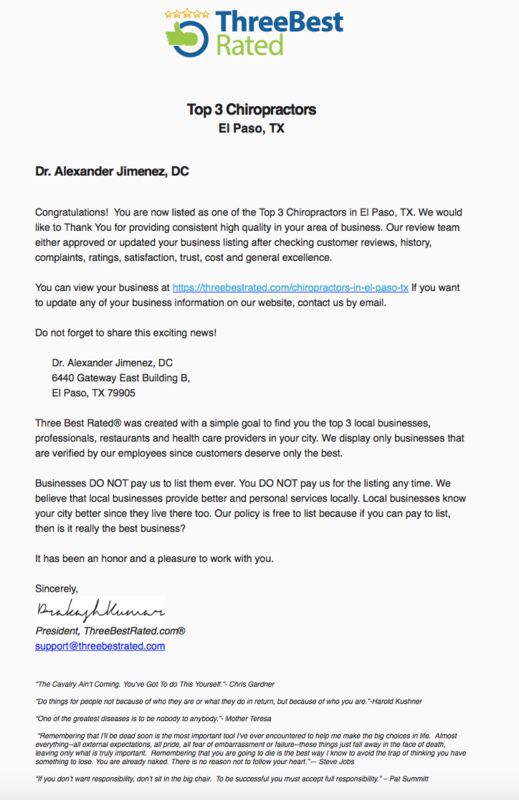 You are now listed as one of the Top 3 Chiropractors in El Paso, TX. 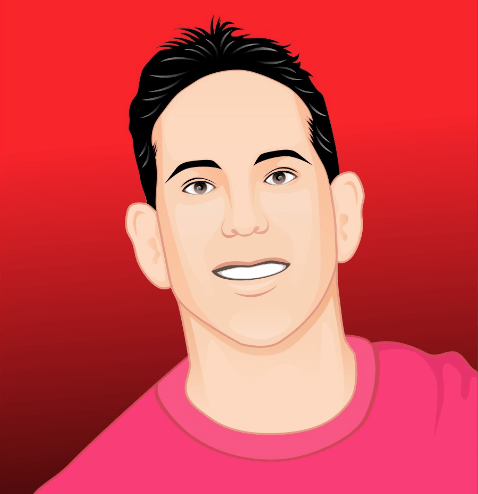 We would like to Thank You for providing consistent high quality in your area of business. Our review team either approved or updated your business listing after checking customer reviews, history, complaints, ratings, satisfaction, trust, cost and general excellence. Do not forget to share this exciting news!